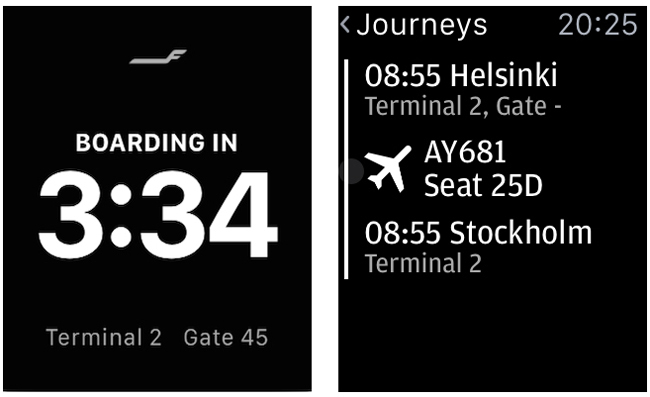 Finnair partners with Apple Watch. We’ve rounded up the latest airline happenings, which include expansions into new markets and added conveniences for guests, such as flight tracking with the Apple Watch. To help guests keep track of flight details, make reservations and purchase extra luggage in advance, Finnair is offering the latest version of its iOS app on the Apple Watch. In a few clicks, guests can use their personal smartwatch to book a trip, track their flight status, and buy an additional piece of luggage for a lower fee by using Finnair Plus points. The Finnair iOS app is also available in the Google Play Store. For more information, visit finnair.com. JetBlue increases air service to Palm Springs. 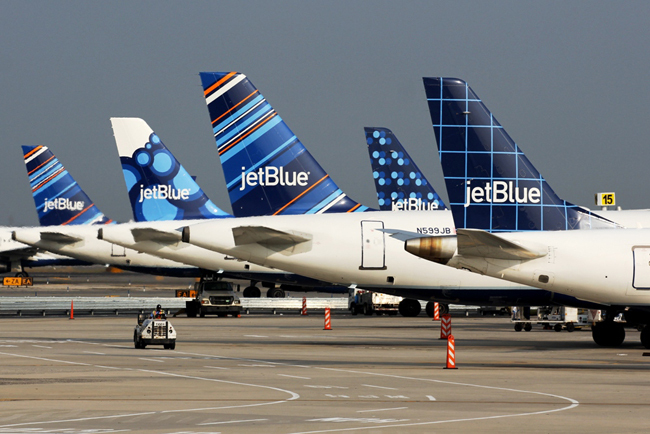 In an effort to increase air service to Greater Palm Springs, JetBlue is beginning seasonal nonstop service between John F. Kennedy International Airport (JFK) in New York and Palm Springs International Airport (PSP) in California. These new flights depart weekly, Thursday through Monday, between Jan. 14 and May 1, 2016. Palm Springs is home to an abundance of events, festivals and outdoor activities, including the PGA CareerBuilder Challenge and the Coachella Valley Arts and Music Festival. For more information, visit jetblue.com. 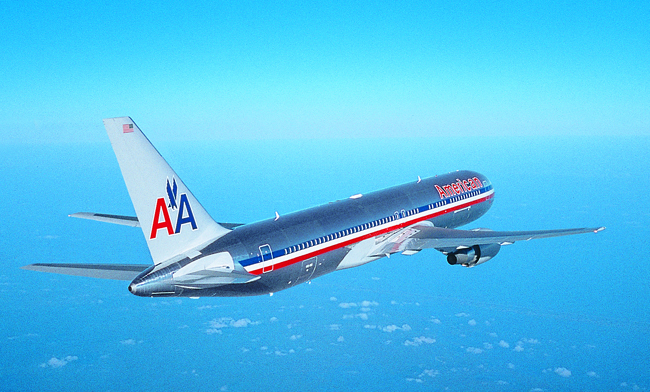 American Airlines’ nonstop flight between Los Angeles and Havana could begin as early as Dec. 12, 2015. Later this year, American Airlines and Cuba Travel Services plan to operate charter flights between Los Angeles International Airport (LAX) in California and Jose Marti International Airport (HAV) in Havana, making it the only nonstop connection between LA and Cuba’s capital. Cuba Travel Services is ready to sell flights on American Airlines’ Boeing 737 aircraft for Saturday flights from LAX starting on Dec. 12. The new nonstop service will be on stand-by until the United States and Cuban governments allow commercial flights between the two countries. Flights between Miami International Airport (MIA) and Havana will also be available for Saturday travel. For more information, visit aa.com/visitcuba or cubatravelservices.com. 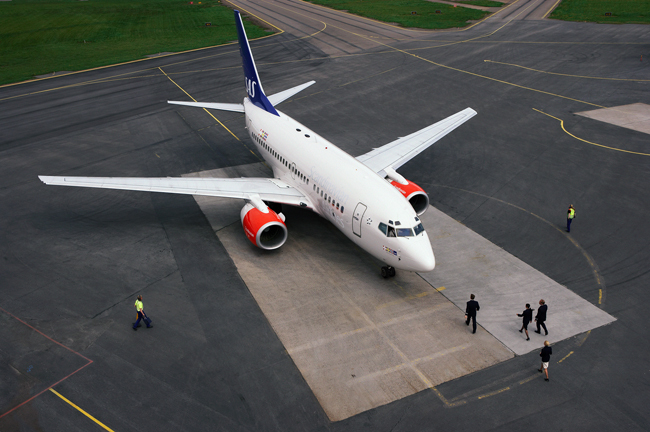 Scandinavia Airlines is offering new service from LAX. Guests traveling between Los Angeles, California and Stockholm, Sweden can catch a direct flight on Scandinavian Airlines. The new service, scheduled to begin on March 14, 2016, offers daily departures to and from Los Angeles International Airport (LAX) and Stockholm Arlanda Airport (ARN). Return flights depart Arlanda (SK933) at 9:50 a.m. and arrive at LAX at 12:15 p.m. Flights leave Los Angeles (SK934) at 2:15 p.m. and arrive at Arlanda by 10 a.m. the following day. Scandinavian Airlines also offers departures from New York, Washington, Chicago, San Francisco, and Houston to more than 280 destinations in Europe and Asia. For more information, visit flysas.com/en/us.